A scene from Britain’s Got Talent has been chopped after being considered ‘inappropriate and insensitive’ by producers. The scene in question showed a skit where Ant McPartlin drove a union jack patterned jaguar around Richmond Park. The location was approximately one mile away from where his mini collided with two oncoming vehicles 0n March 18, 2018. Dec Donnelly had been in the passenger seat with the skit originally due to air during last night’s episode. Although other pre-recorded scenes showing Ant will be kept, this particular one will be scrapped. The scene in question was filmed just five days before the crash, which led to the 42-year-old presenter being arrested on charges of drink driving. Bosses have been forced to drop the footage. It would have been inappropriate and insensitive. 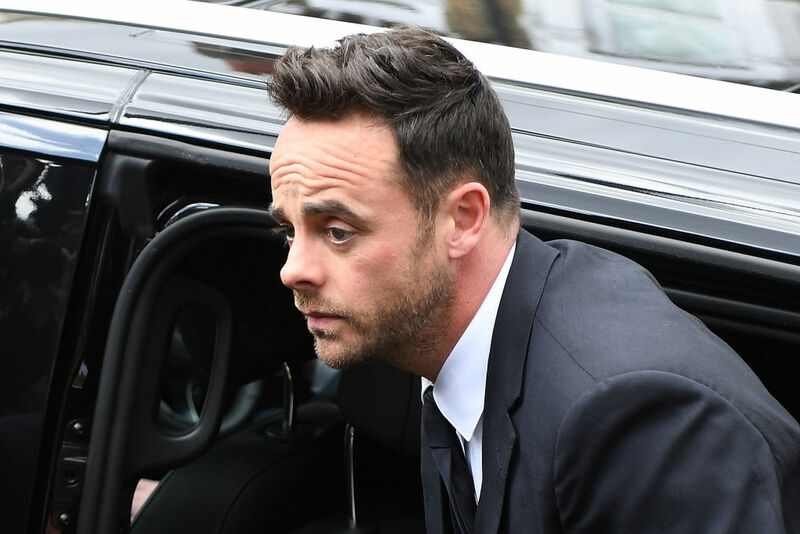 McPartlin was given a twenty month driving ban and a £86,000 fine after pleading guilty to charges of drink driving at Wimbledon Magistrates Court on April 16. The court heard how McPartlin had been twice over the legal limit at the time of the incident which caused minor injuries. The fact that Ant has pleaded guilty at the first available opportunity and actively sought treatment prior to going to court will have been viewed favourably by the judge, with a reduction in the fine imposed. He will also be eligible for a course to reduce his 20 month driving ban. However, the fact that he was alcohol-dependent at the time of the offence could cause issues with the DVLA if he is to drive again in the future due to his medical fitness to drive. It’s a possibility a medical test maybe required before having his license returned to him after serving the disqualification imposed by the Court. 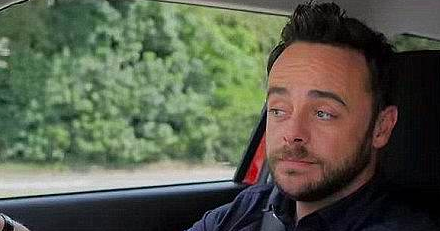 This news comes after Ant and Dec were reportedly dropped from Suzuki’s car advertising deal. 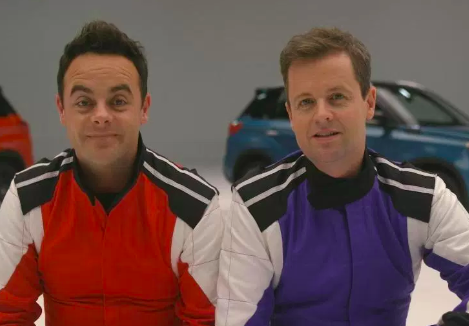 Suzuki are withdrawing their advertising campaign with Ant & Dec. No further material featuring the duo will be aired and Suzuki’s endorsement deal with the pair has come to an end. 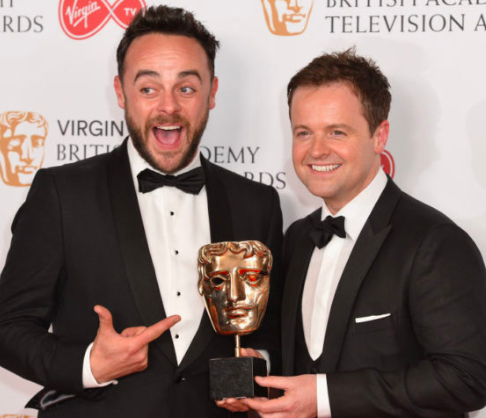 We agree with ITV and Ant & Dec that it was the correct decision not to broadcast Saturday Night Takeaway this weekend. As a car brand we recognise the seriousness of Ant’s charge. We completely support Ant’s decision to seek treatment. Earlier this month, it was announced Dec will host the live shows of Britains Got Talent once the audition stage is over. Dec will be hosting the live shows which for the first time ever are coming from the Hammersmith Apollo while Ant steps down from his TV commitments for now. We send Ant all our love. And we know that Dec will do a brilliant job. Britain’s Got Talent will continue to air Saturdays at 8pm on ITV.